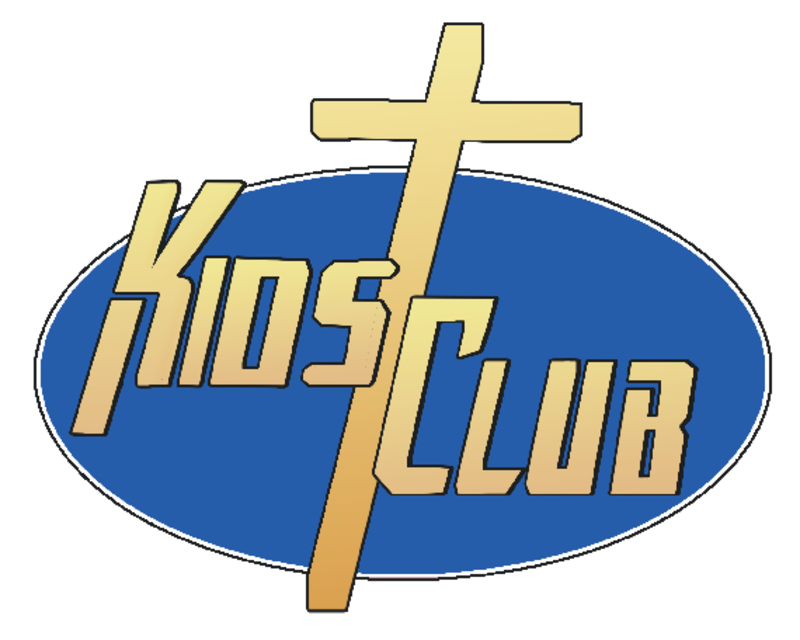 Kids Club meets on Wednesday nights. Doors open at 6:00 p.m. We will serve dinner. 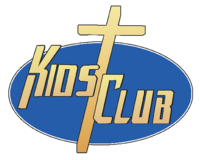 We will have a bible lesson, activities, games, and scripture memory.